Learn about why art history matters to society, to culture and to politics. You'll find out about art’s relationships with museums and heritage, as well as its place in feminism and queer studies, empire and post-colonialism, criticism and the media. 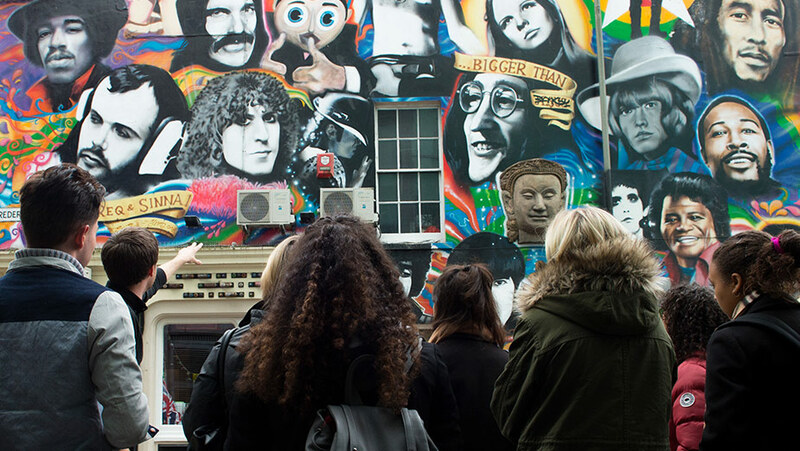 At Sussex, you benefit from Brighton’s creative arts culture while enjoying access to London’s world-leading resources. You'll explore every aspect of visual and material culture, from photography to architecture to fashion, collaborating with renowned curators and our partners within the industry. We have fantastic facilities including a state-of-the-art conservation centre at The Keep and the Attenborough Centre for the Creative Arts. We also have exceptional links with galleries and museums including Tate Modern and the V&A. With our Art History BA, you develop analytic and practical skills that prepare you for work in the cultural, creative and academic sectors. Art History is among the most vocational of all the humanities subjects. By studying Art History, you prepare yourself for a wide range of careers, both within and outside the arts. Our graduates have excellent capacities in creative problem-solving, critical thinking, organisation and planning. They also understand how visual culture works – an essential skill in an image-saturated society. 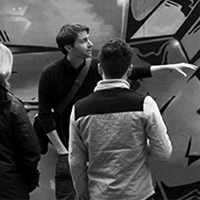 Sussex Art History students are provided with opportunities to gain professional experience as researchers, teachers and in museums and galleries during their degrees.